New on Blu-ray and DVD for March 20, 2018 "Jumanji 2" "Pitch Perfect 3" and "Downsizing"
In the story, the world is running out of resources and the solution is to shrink mankind to a fraction of the size so the Earth can sustain human life. If you're going to the theater to see a comedy, stop. Although there are some comic elements in the film, “Downsizing” is just a political satire told in a very dry way. 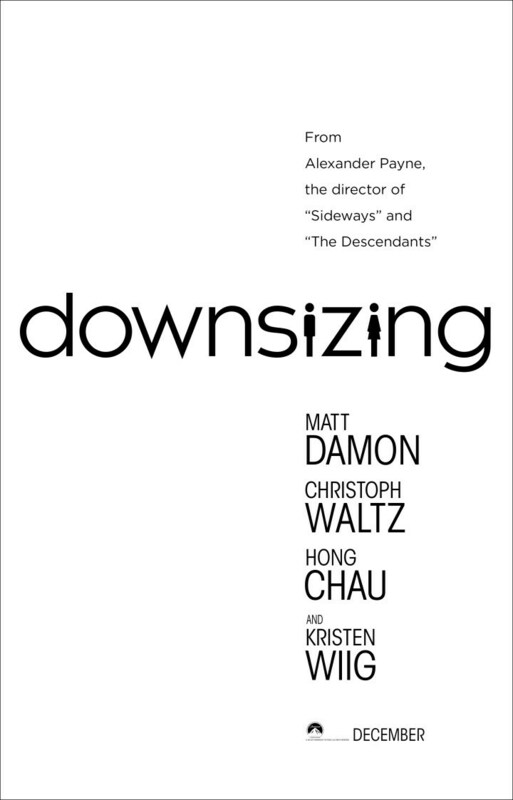 “Downsizing” ends up being a disjointed and self indulgent agenda film, without ever being clear as to what that agenda actually is. After winning their last championship, the 'Bellas' have drifted apart. The ladies then get the chance to reunite for an overseas USO tour. But will they harmonize one last time? 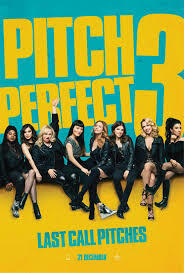 The 3rd chapter of the “Pitch Perfect” series is exactly what you'd expect it to be, an irreverently engaging comedy. If you are a fan of the previous films, the third and (they say) the final chapter will not disappoint you. “Jumanji” is the sequel to the 1995 Robin Williams action adventure move, and although the original film was darker and felt more dangerous, this revisit takes the safer road. The plot of the film is for our four heroes to return a stolen jewel to its rightful place and lift the curse that has thrown the land of Jumanji into ruin. The film never strays off the path of that simple plot, and although the group begins to learn and trust each other, the film just has no spark to really engage the audience. Most of the film's entertainment comes from a wonderfully comic performance by Jack Black, whose character is a teenage girl. Black never wastes a frame of film in this performance. Kevin Hart, Karen Gillan and Dwayne Johnson all but in good performances, but never rise above the kind of roles we are used to seeing them play. 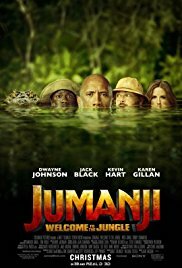 All in all “Jumanji: Welcome to the Jungle” ends up an average comedy, with a stand out performance by Jack Black.